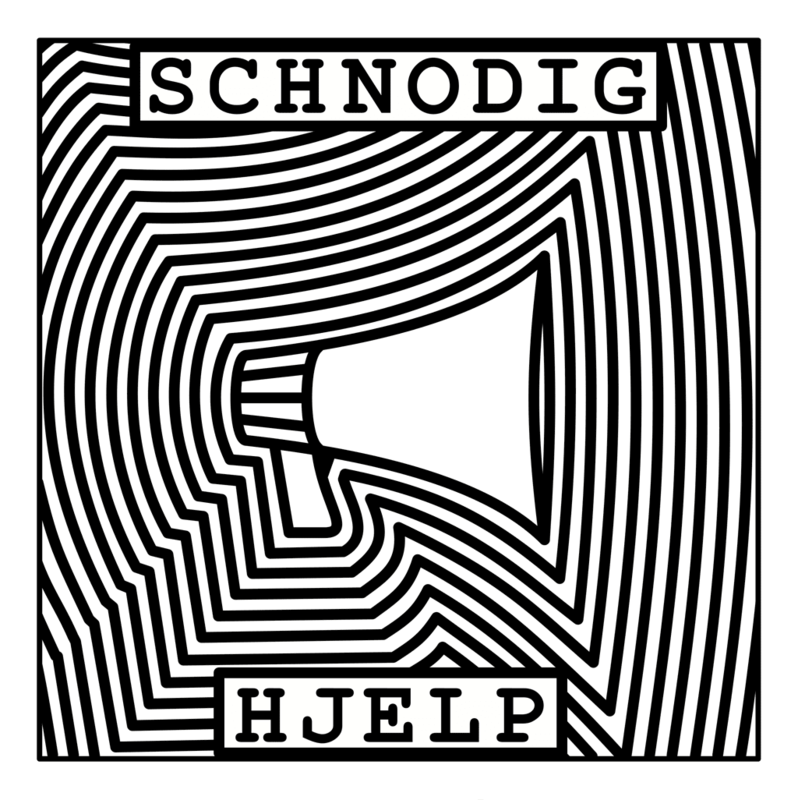 The Norwegian synth-pop trio Schnodig * just released their follow-up “Et rop om hjelp” (“A call for help”), much in the same genre and spirit as their 2015 debut album “Nerver i en bunt” (“Nerves in a bundle”). Yes, it’s all in Norwegian, but that’s what language courses are for, aren’t they? Cause these guys got a lot on their mind! The music produced by Per-Christian Nielsen, the songs mostly sung by Christer Eriksen and the words (mostly by Tollef Ladehaug, but one song by Christer) shows a band both progressing and keeping up their signature. Funny and serious at the same time, with tight beats and melodies – and still evolving in all aspects. This we had to find out more about! 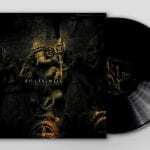 SideLine: The new album – what’s to tell about the release and feedbacks so far? 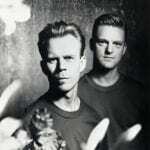 Tollef Ladehaug: Finishing an album is often quite heavy. As was the final run on ‘Et rop om hjelp’, especially for Per-Chirstian, who does the heavy production work. Releasing the album, on the other hand, has really been a delight this far. The release party was sold out, and what a reception! If we didn’t play our best gig ever, the crowd sure made us feel like we did. Our last album didn’t make us pop stars, this album isn’t going to make us pop stars either, but some of our fans really do their best to make us feel like we are. We got a glowing review on Stjernepose (radio show) on Norways national radio NRK as well. Not to mention Sweden’s Radio Virus, who referred to our debut album as fantastic, and the title track from that album as a cult song, before introducing and praising our new album. As our vocals are in Norwegian, we don’t expect too much attention from Sweden, so this was very nice. TL: Releasing the album was honestly as far as we planned. As that worked out well, I guess we got to keep up. Nothing official, but we are almost certainly getting a good outdoor gig as part of the Oslo Pride. Good stage, good PA, no cover charge and the magic atmosphere of the rainbow crowd, especially the Bear Club. It’ll be our third year, and it’s always awesome. We’re happy to be part of that. S-L: There’s a design style change this time…? TL: The album cover is somehow diverging from what we’ve done before. No Lego’s. This time Per-Christian had an idea for a cover design, and wanted to make it himself, without assistance from a designer. Christer and I didn’t dare oppose that. Not that we had any reason to – the megaphone gives the vibe of both old school synth and some of the naivety we try to express. The way he made it gives even more vibes than we were counting on. We’ve heard references to both The Chemical Brothers and The Prodigy. Not bands we sound like, but we like them, so we’re happy. Get your dose of whimsical, naïve’ish and sparkling synth-pop below here or right at their home page @ https://schnodig.no/hjelp/ – download, or choose your players or stores. And donate if you like it!